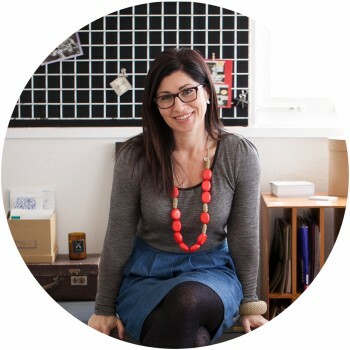 Ettie Ink is the design studio of Adelaide artist and graphic designer, Michelle Fogden. 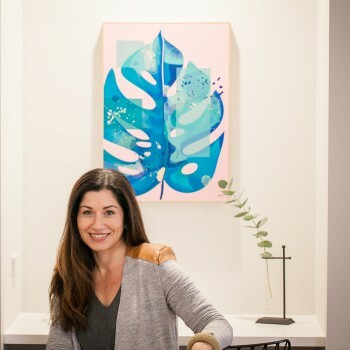 Her work is a collection of vibrant, contemporary pieces to decorate your walls. Michelle’s range includes original acrylic paintings on wood and canvas, open and limited edition prints and some cute stationery too, including her popular calendar which has sold out since its release in 2015. 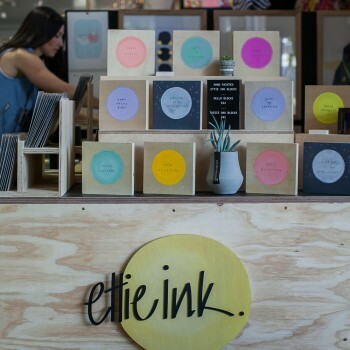 Ettie Ink also became well known for her unique, hand-leafed, geometric prints in copper and gold which have featured in a number of publications including Real Living and Home Beautiful magazines. 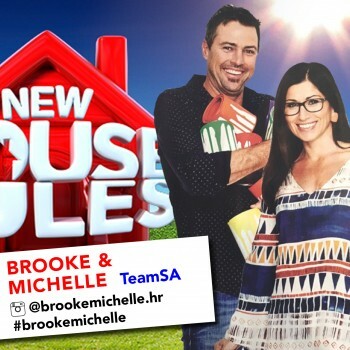 In 2016 Ettie Ink gained Australia wide exposure with Michelle and her husband, Brooke, appearing as the SA Team on House Rules, Season 4.